Delicious Spreads from the Mountains of Italy! If you’re looking for a fresh, delicious and decadent fruit or other delicious spreads, look to the Rigoni di Asiago family. They are proud owners of such products. 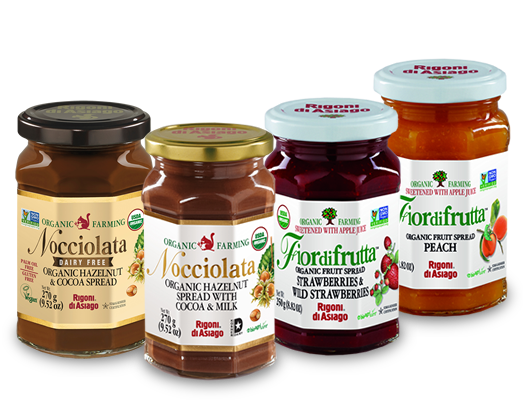 They and their company are from Italy that produces delicious, organically farmed jam, honey and chocolate spreads. The Rigoni family lives in the Altopiano di Asiago, a mountain plateau in North Italy famous for its sunny climate, meadows and woodlands. In this tiny corner of paradise where man still lives in direct contact with nature, honey and jam making are long-standing traditions and, as a natural consequence, the Rigoni family has mastered these crafts. One family, one business. 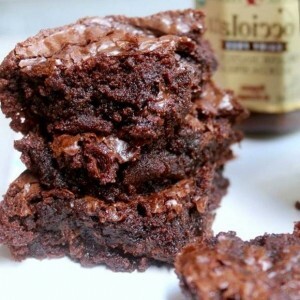 Try adding a Nocciolata to your brownie mix for an added dose of chocolate! Rigoni di Asiago’s Nocciolata is a sustainably-made spread made from fair trade cocoa and the finest quality hazelnuts. It is completely free of GMO’s, preservatives, colors, additives, artificial sweeteners, hydrogenated fats, and palm oil. It is also available in a certified vegan/dairy free version. Nocciolata Dairy Free has won the Silver Vegan Product sofi™ Award in the prestigious Specialty Food Association’s 2018 competition. It was one of 156 winners selected from over 2,600 entries across 39 categories. 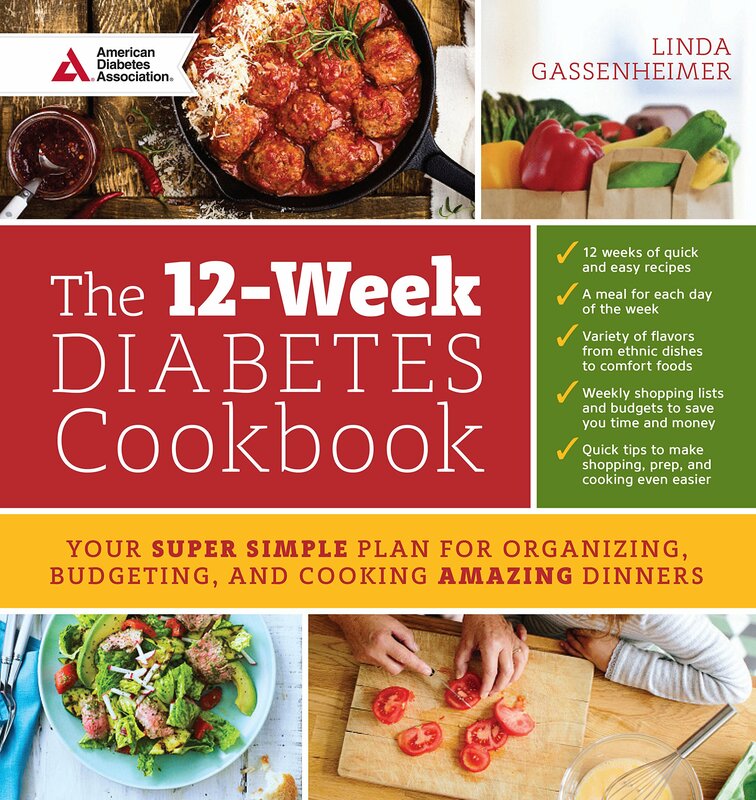 This year’s winners were selected by a panel of 57 seasoned food professionals, including chefs, culinary instructors, recipe developers, food journalists and specialty food buyers. Read more to learn more this delicious Nocciolata spread! Ever since it was first launched in the mid ‘90s, Fiordifrutta has been loved and trusted by consumers, thus becoming the Italian jam market leader. Fiordifrutta is produced using only top quality organic fruit, selected from the best areas of origin, picked only when perfectly ripened, sweetened with apple juice and with the addition of natural fruit pectin. It is processed at room temperature to preserve at bets the taste and fragrance of freshly-picked fruit. It contains no added sugar, artificial aromas and colors. Fiordifrutta is a top quality product representing the company’s commitment towards its consumers. 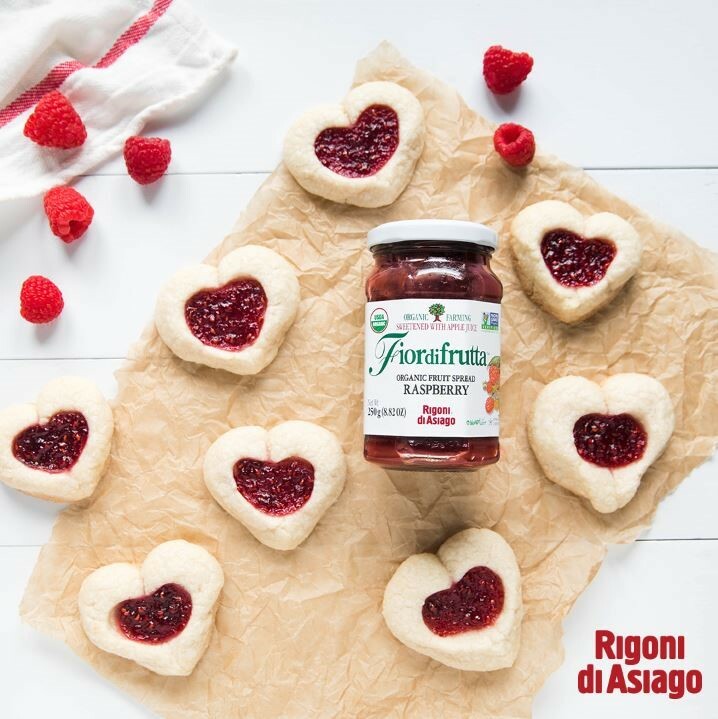 The next time you are baking cookies or pastries, you will truly enjoy adding a little jam to your heart-shaped sugar cookies with Organic Fiordifrutta fruit spreads. Each jar of Rigoni di Asiago Fiordifrutta contains over three pounds of perfectly ripened organic, non-GMO fruit. Thanks to its unique recipe, Fiordifrutta yields 30% fewer calories than most other brands. Also, an exclusive room-temperature production process is used to optimally preserve the nutrients and flavors of the freshly-picked fruit. Read to learn more about Fiordifrutta! Ever since Fiordifrutta was first launched in the mid ‘90s, it has been loved and trusted by consumers, thus becoming the Italian jam market leader.